Twelve Modes and 21 Unique Reverb TypesInside the RV-500 are 21 top-quality reverb algorithms that enable you to shape any kind of space you can imagine. 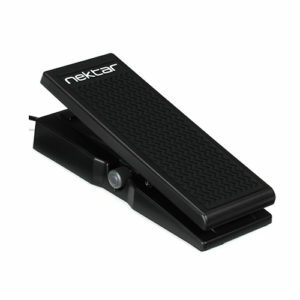 Each includes a massive range of adjustable parameters, from decay, density, and modulation to EQ, ducking, and more. 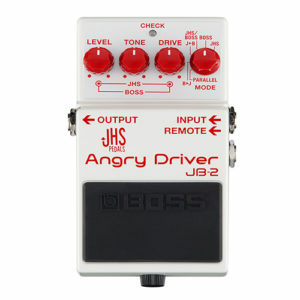 Every algorithm has been newly developed specifically for this pedal, leveraging BOSS’s decades of expertise in advanced reverb design. On tap is everything from standards like room, hall, and plate to advanced reverbs like shimmer, non-linear, SFX, and many more. Also included are all-new recreations of the RE-201 Space Echo and SRV-2000 Digital Reverb, two revered Roland classics from the ‘70s and ‘80s. Simultaneous Reverbs and Independent Digital DelayWith its powerhouse DSP engine, the RV-500 is far more than a one-effect device. 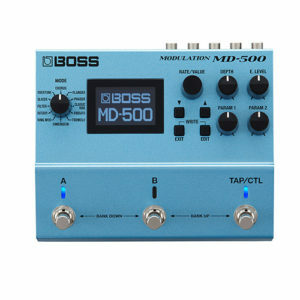 To start, the pedal’s Dual mode provides two independent reverbs at once; you can feed them both with a full-range input, or with divided frequency ranges on each input to build rich, multi-range sounds. And when you employ A/B Simul mode, you can use any two RV-500 reverb patches at the same time, with your choice of series or parallel connection order and mixed or split A/B output. What’s more, each patch also includes a digital delay with a full set of parameters including modulation and EQ, plus the ability to set the reverb and delay effects for series or parallel operation on a per-patch basis. Extraordinary SoundThe RV-500 features 32-bit/96 kHz AD/DA, exceeding all industry standards for pedal-based effects. 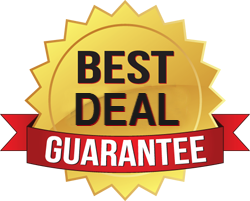 All internal processing is 32-bit floating point and runs at a 96 kHz sampling rate as well, delivering pristine sonic quality that goes beyond the highest-level digital processors used in top pro studios. If you wish, you can run your analog dry tone straight through so it’s completely untouched with digital processing. 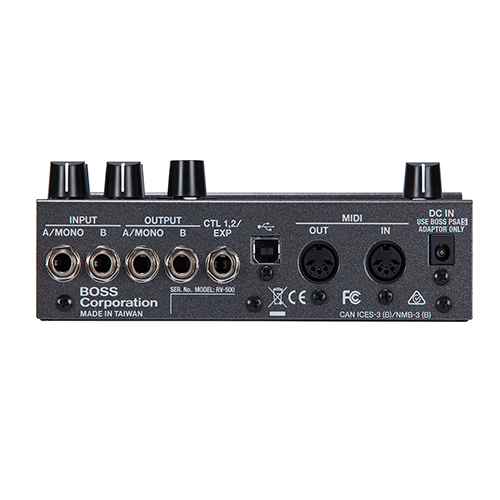 You’re also able to select true-bypass or buffered-bypass operation to suit the needs of your setup. Advanced Interface, Intuitive OperationThe RV-500 is equipped with a large LCD that clearly shows the patch name, delay time, and other vital performance information. It also makes it easy to view and adjust the unit’s deep editing parameters and advanced control features. 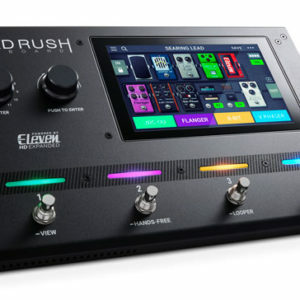 With the grab-and-go panel knobs, you have top-level access to essential parameter adjustments like pre-delay, high and low EQ, and effect level. And via USB, you can connect with the free RV-500 Editor/Librarian on your computer for remote editing, patch backup, and more. 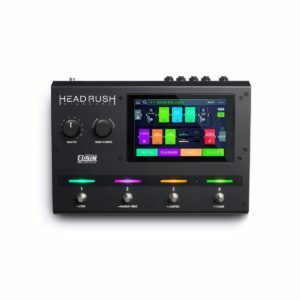 Intensive Real-Time ControlWith its freely assignable switches and extensive support for real-time control, the RV-500 delivers unmatched creative expression and performance flexibility. By default, the A, B, and TAP/CTL switches offer intuitive control for patch/bank selection and bypass, plus tap tempo and real-time adjustment of various effect parameters. If you like, the switches can be customized to access three different reverbs patches, A/B Simul mode, and other functions. MIDI I/O opens the door to even more creative possibilities, offering deep control options with advanced setups. 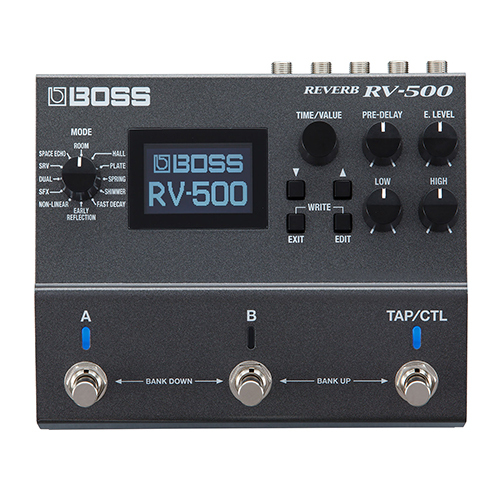 RV-500 Modes and AlgorithmsRoom—Four types: small, medium, large, and ambience. 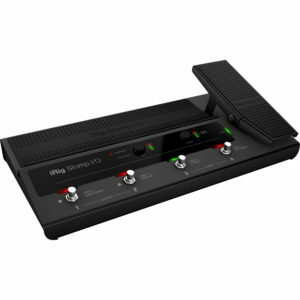 The IK Multimedia iRig Stomp I/O’s all-in-one design makes it useful in a variety of situations. 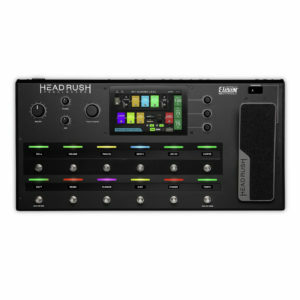 You can use it as a USB pedalboard controller or an audio interface for your Mac, PC, or iOS device. 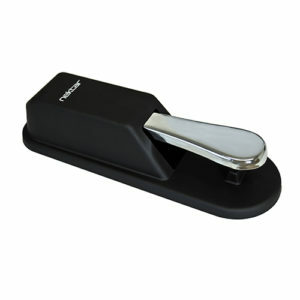 It can also work as a standalone MIDI foot controller. 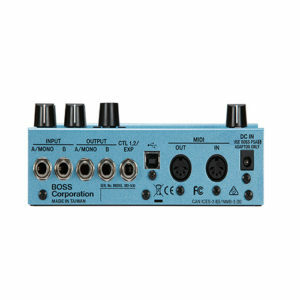 The iRig Stomp I/O delivers 24-bit/96kHz audio, features a great-sounding mic preamp with phantom power, and comes with a host of practical I/O. An integrated device bay makes positioning your iPhone, iPad, or Microsoft Surface easy. 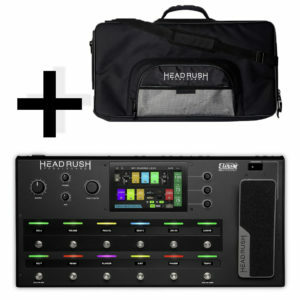 The iRig Stomp I/O can be powered via USB or the included adapter and comes with an array of useful software and apps. 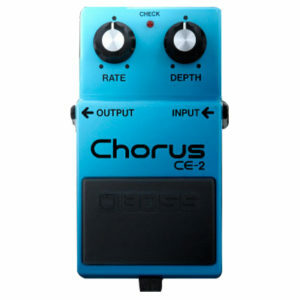 A recreation of two classic chorus pedals, the CE-2W from BOSS is intended for use with electric guitars. 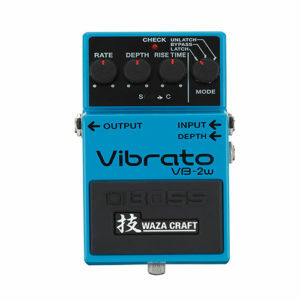 It provides two modes of chorus and one mode of vibrato in a single stompbox enclosure. The pedal’s Standard mode faithfully reproduces the sound of the original mono CE-2. 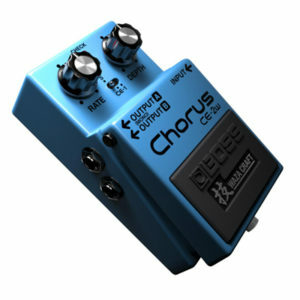 The dual CE-1 modes, on the other hand, provide the tone and timbre of a vintage CE-1—its stereo chorus and vibrato are both represented here. Furthermore, a couple of additions bring the pedal increased functionality over the original CE-1 and CE-2. Such additions include variable chorus depth control in CE-1 mode, as well as two output jacks for an expanded stereo sound in CE-2 mode, which enables you to route your signal to dual amplifiers, if stereo chorus is your preference. 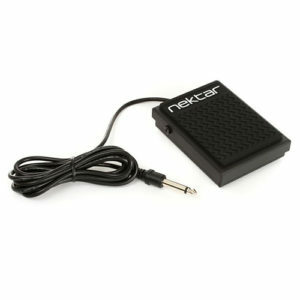 Purchase of this pedal includes a 9V battery. 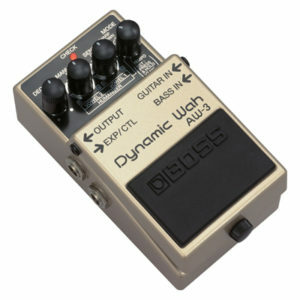 The BOSS AW-3 Dynamic Wah pedal gives guitarists a wide range of classic auto-wah and dynamic wah effects, plus a new “Humanizer” effect which can simulate human vowel sounds. 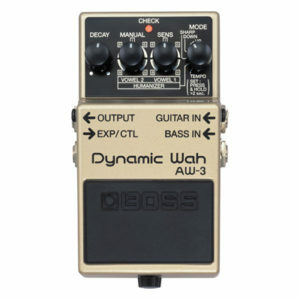 A Bass input provides a variety of funky wah sounds for bass guitar. 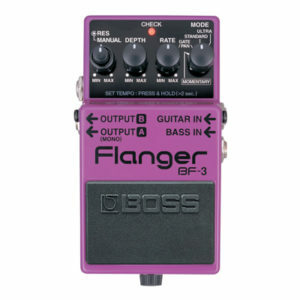 Building on the 20-year legacy of the famous BOSS BF-2, the new BF-3 flanger pedal gives guitarists and bassists an updated version of the classic BOSS flanger with the thickest stereo flanging sounds ever. 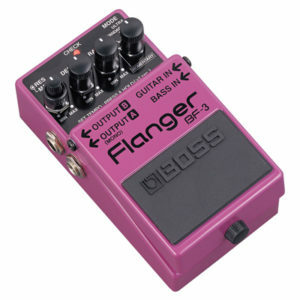 Two new modes (Ultra and Gate/Pan) create stereo flanging with incredible depth–even Slicer-type effects and sounds that seem to “swirl” around the listener. An instant classic.